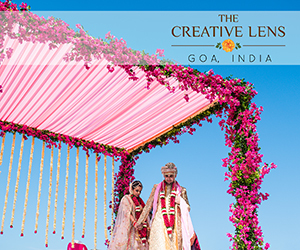 There’s no denying the charm of a Big Fat Indian wedding but the concept of a more close-knit celebration is gaining favor with millenials and with good reason. 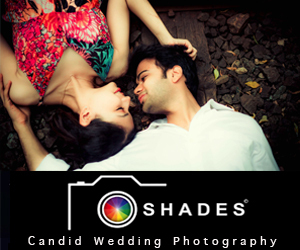 Intimate weddings allow couples to take it a little slower, have more personal interactions with their guests and have the moments go by in less of a flurry. For those who will allow the privilege of witnessing their most precious moments to only a select few family and friends, we have a list of venues that are perfect for a private, romantic wedding. 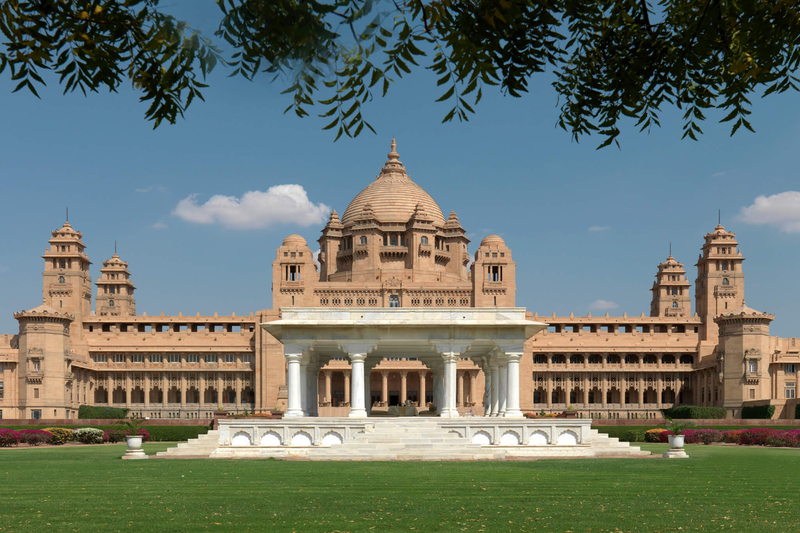 “While many people know that Umaid Bhawan Palace is the world’s sixth largest private residence, they don’t realise, as a hotel, it is a boutique property. The palace has 64 art deco rooms and suites, each of which is spectacular. Its outdoors and lush manicured lawns are perfect for al fresco celebrations. 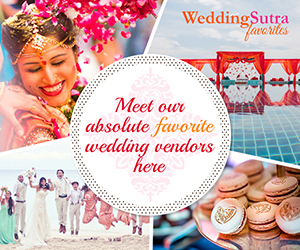 For a couple who wants to take their discreet guest list to a lavish destination wedding – this is a fantastic choice,” says Sonali Thakore of E Factor. “Standing on the shores of the Caspian Sea, the Four Seasons Hotel, Baku is a dream come true for couples who want a destination wedding that is off the beaten track but still has every luxury amenity you can dream of. While the largest property at the hotel can accommodate upto 500 guests, there are options for smaller gatherings. Close friends and family will love the sights of the waterfront and the exoticism of the Old City and the place will tint every memory of the festivities with an everlasting romance,” says Mushtaq Ali of Celebrations. 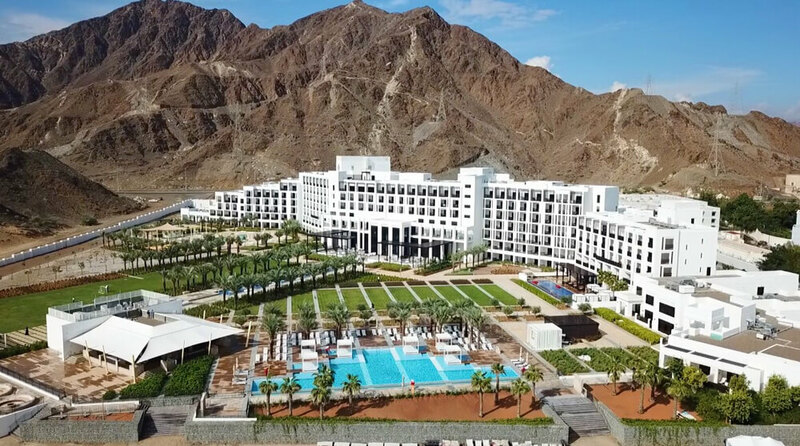 “With the mighty Hajjar Mountains standing sentinel on one side and the pristine Al Aqah Beach sitting pretty on the other, the InterContinental Fujairah Resort occupies a very enviable location and offers a setting unlike any other. In my opinion, a couple who has decided that an intimate destination wedding is what they’re after need not look any further. Their Grand Ballroom has high ceilings and luxuriant interiors which make for a stylish venue for a reception of 250 people and their lawn which is the plushest in the region is perfect for a sangeet for 400. With the beach just outside, here, an oceanfront wedding is a possibility too. Another thing to note about this property is that this is the only one in the region to allow sound till 1 a.m. which is a great value add especially if one is looking for a raging after-party,” says Pooja Ghai of Tranquiil Weddings. “I would say that it’s only fitting to host a happy celebration in the Land of Smiles! 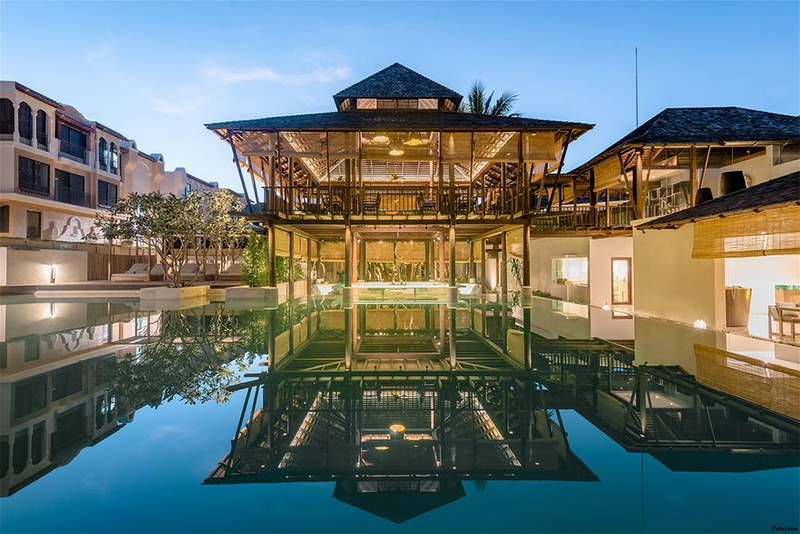 If a wedding party consists of not more than 140 guests, then it is a capital idea to fly them all to Thailand for an intimate wedding at The Palayana Hua Hin. The hotel’s 60 rooms and suites are beautifully appointed and the property offers four distinct venues that are truly unique. Whether you’re looking to celebrate at the beach, the pool deck, in a ballroom or on a party lawn, they have it all,” says Naree of Divine Events. 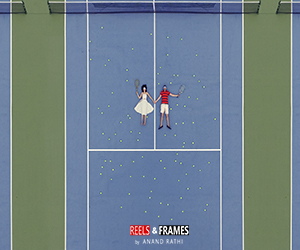 “For Indians, there’s a part of our culture that will forever associate Switzerland with romance. Then of course, there’s the idea of having your ‘mooh meetha’ on your big day catered by local confectioneries that just happen to be the world’s finest! Still not tempted? 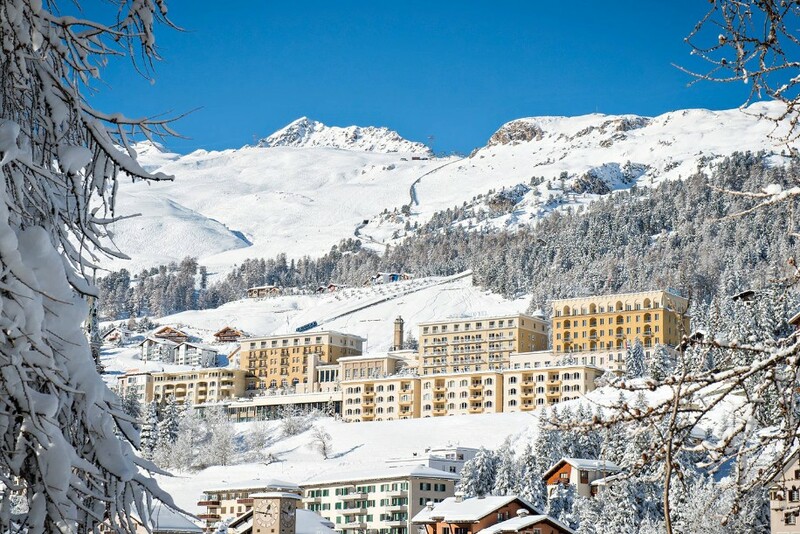 Then let Victoria-Jungfrau Grand Hotel & Spa change your mind. Nestled in the Bernese Highlands with lakeside views, it is the dreamiest location for an Indian wedding. The property has 20 striking venues and the largest can host 400 people. We never tire of recommending this hotel to families who are crafting an intimate celebration,” says Vikram Mehta of Mpire. “Indian weddings are infused with a deep sense of spirituality which makes the InterContinental Chennai Mahabalipuram Resort a wonderfully apt property to host your nuptials. Within close proximity to the UNESCO World Heritage site in Mahabalipuram, the property’s breathtaking architecture places Coromandel style in a modern-day context. Their ballroom Samya exudes exotic luxury perfect for a celebration that blends tradition with sophistication,” says Amit Gutgutia of Floral Hut. “If you thought that sheer grandeur and a regal venue was only an option for a large scale wedding, The Chedi Muscat will leave you pleasantly surprised. Their elegant interiors are reminiscent of a regal Middle-Eastern residence! The hotel has a number of well designed indoor and outdoor spaces as well as 158 rooms and suites that reflect the distinctive Omani style of architecture. The property effortlessly sets the stage for a luxurious celebration that is sure to be etched in the memories of the couple’s guests for a long time,” says Neha Seth Arora of Var Vadhu. “Making a venue with a legacy of its own, a part of your personal journey is a wonderful way of ensuring that your special day is a lot more meaningful. 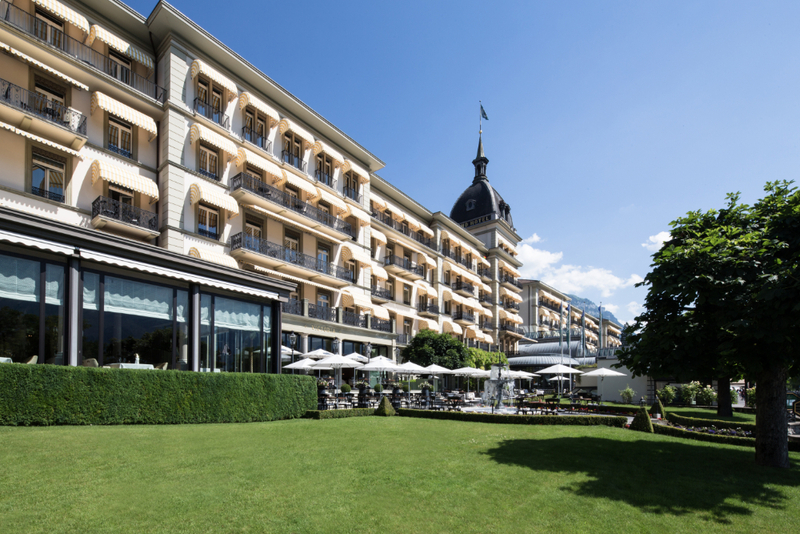 The Kulm Hotel St. Moritz offers six event spaces that carry an ambience evocative of times bygone and has a tradition of hospitality that dates back 160 years. Needless to say, a wedding at this heritage hotel is bound to be a distinguished affair,” say Urvashi Kandhari and Hemali Karia of Amore London. “Just the sight of the mighty Himalayas is enough to fill one with awe and the Taj Theog Resort and Spa only fuels this sense of wonder with a view of the Churdhar, the highest peak of the outer Himalayas. A canvas like this is hard to compete with and for couples looking to host a small wedding, it doesn’t get any better than this. The hotel has 99 rooms and suites and the wooden interiors of the spaces there lend a quintessential hillside appeal to the celebrations,” says Shwetha Acharya of Baraati Inc.
“There could hardly be a better place to welcome new beginnings than in God’s Own Country. And this venue steeps celebrations in the culture and aesthetics of exotic South India. 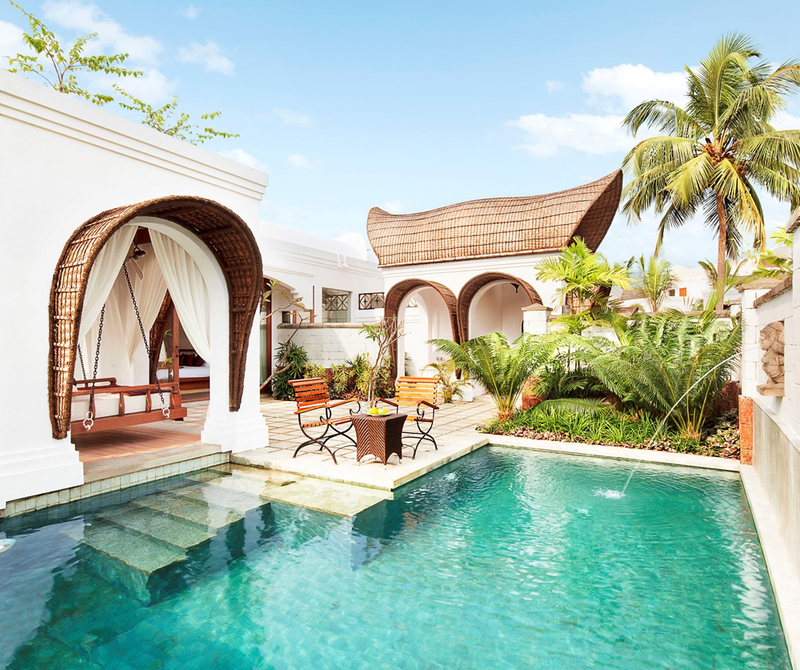 The Taj Bekal Resort and Spa, Kerala has 66 villas and rooms that are inspired by the traditional houseboats of the state. The design promises wonderful pictures and an unforgettable stay. 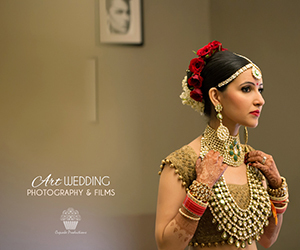 S the Soiree Hall can turn a 300 strong wedding into a memorable affair while the entire property is luxurious and packs a sense of cosiness that goes perfectly with the mood of an intimate wedding,” says Ambika Agarwal of The A-Cube Project. This entry was posted on Thursday, April 11th, 2019 at 2:26 pm	and is filed under Destination Weddings. You can follow any responses to this entry through the RSS 2.0 feed. Both comments and pings are currently closed.